And the lameness is . . .
Freedom has been diagnosed with arthritis in his sacroiliac joints which will require injections. 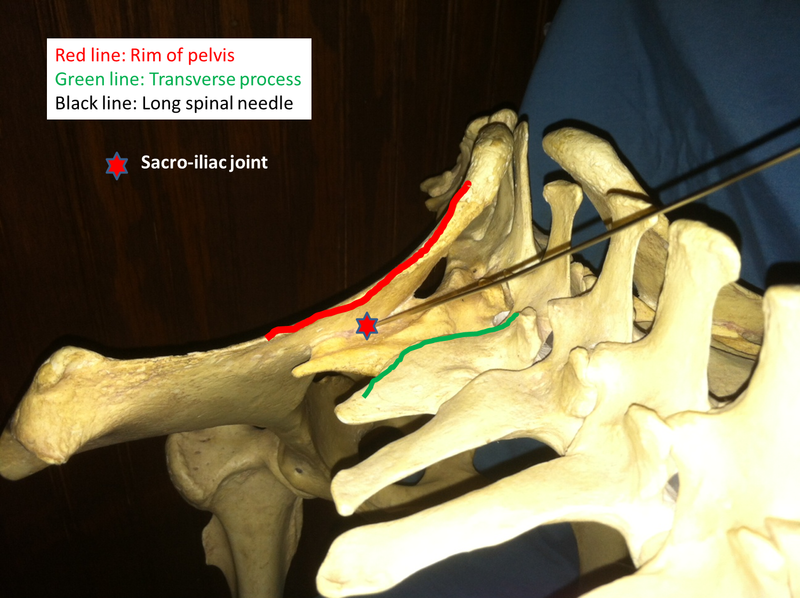 The SI joints (right and left) are located at the horse’s croup and are engaged during cantering. 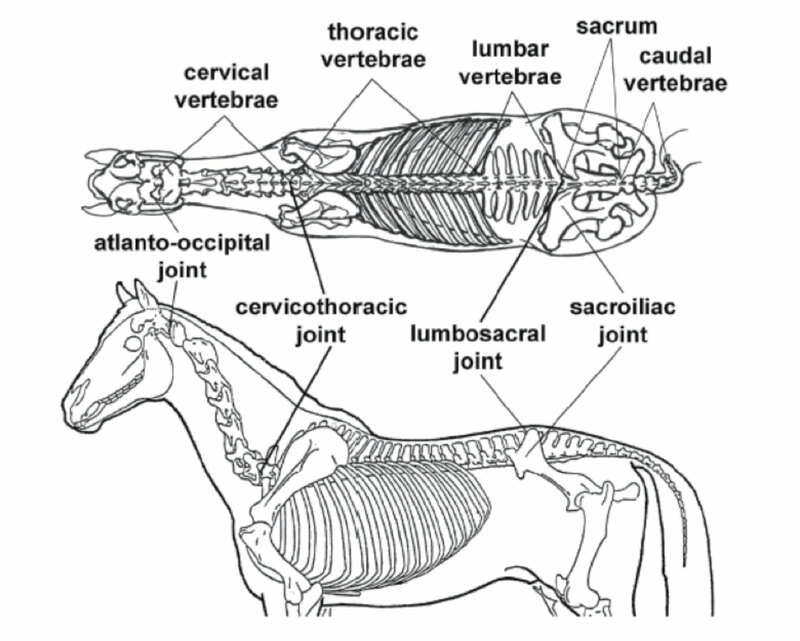 vertebral column and it transfers the stresses of the hind limbs as they push off the ground, through to the spine and body to support the weight of the horse’s torso (http://www.equestrianlife.com.au/horsecare/Understanding-the-sacroiliac-joint). Sacroiliac problems in horses can be difficult to diagnose because they are often intermittent and don’t display as a “typical” lameness that can be seen at all gaits. Common signs are loss of performance, loss of propulsion, and difficulty with the canter. That describes what’s been going on with Freedom to a “T”. When I thought about it, the days when he’s felt very sound are the ones were we did very little canter work. In fact, with 20/20 hindsight, I suspect that this problem started last fall when he had the abscess from hell. He had issues with the canter then but I chalked them up to the huge abscess . . . then he got ridden lightly through the winter and spring (very little cantering) and he felt mostly fine. The vet explained that it is not uncommon among former race horses as they have wear and tear on the joint from galloping — and Freedom is 18. The next step is to have his SI joints injected (he is much sorer on the right side than the left). This will involve a trip to the clinic and the use of a very long needle (see the video below). The vet says they generally see a very good response to this type of injection so I”m optimistic that he’ll be feeling back to normal soon. Interesting. My guy has been lame this year and we injected his hock (which he has had previous issues with) but I’ll mention this to my vet when he’s around next and ask if it is a possibility as well. He’s moving sound now, but I REALLY have to push him out to get him to track up and we’re still struggling with hind leads. Wouldn’t it be great if they could just tell us where it hurts? My guy is an ex-steeplechaser, I had both sides of his SI injected via ultrasound guided injections last year- it was IMMEDIATE relief and improvement for him! And, lucky you! Ex-steeplechasers are hard to come by. I’ve heard that they are usually rehomed immediately upon retirement. So glad you figured it out! I’ve never had to deal with this personally but have heard of horses being very easily managed. Good luck!! My vet told me they see very positive results from the treatment so I have my fingers crossed. Of all the things that could be bothering him, this one seems like it has good outcomes.